LEARNING through enjoyment and hard work. All members of our school community should CARE for each other. Pupil achievement will be SHARED and celebrated no matter how small the steps. Pupils will GROW and develop socially and life skills will become an important part of that growth. We are a School focused on excellence. We are a school committed to life-long learning and we believe that education for our students includes not only the subjects of the national curriculum but more importantly communication, life and social skills. We aim therefore, to teach the students the skills necessary for self-care and living that others may take for granted. We want our students to become successful members of the wider community and actively promote inclusive educational opportunities for students from our school. This includes ensuring that there is a close partnership between ourselves and the wider community. Heltwate encourages pupils to do the best they can to achieve their potential in a safe, supportive and calm environment by a team who supports them throughout their time here. We are always busy here at Heltwate! Take a look at our News and Events page to see what is happening. 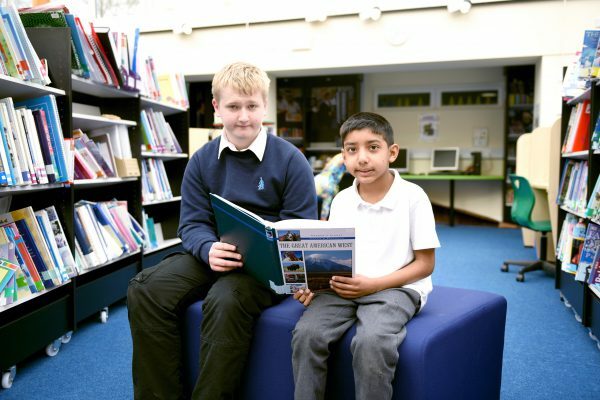 We want our students to become successful members of the wider community and actively promote inclusive educational opportunities for students from our school. 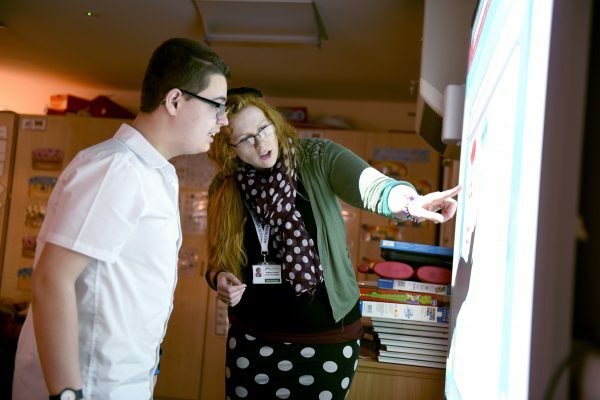 We are a mixed, Special school offering education for 5-19 year old pupils with Moderate to Severe Learning difficulties. In addition, we also offer Autism specific education. We have a wide range of fantastic facilities, as well a Post 16 provision. We are a very happy school where children enjoy their learning experiences. We specialise in providing a personalised approach to learning, ensuring that all students reach their full potential. Our students gain accredited qualifications in many areas of the curriculum. All student achievements are celebrated at Heltwate. 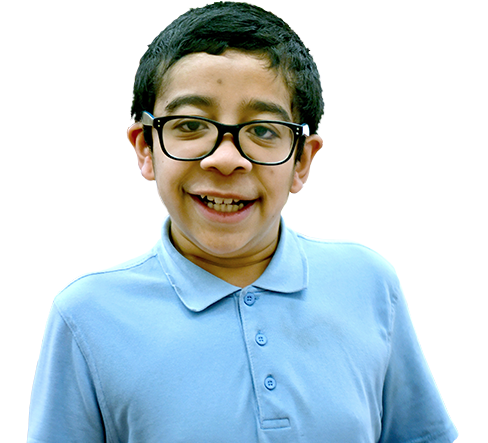 Whatever their special educational needs, all pupils are well looked after by our professional, dedicated and very skilful staff. We take a pride in our relationships with pupils, parents and carers. If your child is not well please ensure that you phone school (01733 262878) by 9.30 a.m. If you do not contact us we will attempt to make telephone contact with you to find out why your child is not in school. Unnotified absences will be recorded as unauthorised. The school day starts at 8.40 a.m. Morning break is from 10.30 a.m. to 10.50 a.m. for all pupils. Lower School pupils have a lunch break from 12 midday to 1.00 p.m.Upper School pupils have a lunch break from 12.35 p.m. to 1.35 p.m. The end of the day for all pupils is 3.00 p.m.
We are proud of the attendance of our pupils. We reward good attendance with termly certificates ranging from 94% to 100%. Attendance figures are published on our website and and also in the half termly school newsletters. If you child is in receipt of transport and your transport arrangements need to change, parents and carers must contact passenger transport directly – 01733 317455 – asking for the Passenger Transport Team. It is not the responsibility of Heltwate School to arrange or change transport details. Due to an increase in our pupil numbers we are pleased to announce we have opened Heltwate St.Georges. Some of our KS4 and Post 16 pupils moved to our exciting new site in September 2018. Our school dinners are provided by Cambridgeshire Catering Services and they offer a choice of 3 main options a day. They cost £2.10 a day for junior pupils or £2.30 for senior pupils. The menu can be viewed on the Dinners page in Information for Parents. Heltwate is a diverse learning environment, just look how varied our curriculum is. “Hi I just wanted to say this school it the best school I have ever been to. Help me a lot all the staff have. It was lovely warm inviting school. It felt very welcoming when I was there. The teachers are the best lovey teacher and teacher assistant I have ever met, though I will not be saying who. When you leave this school you will wish you can come back and do it all over again. My child loves this school. BRILLIANT! 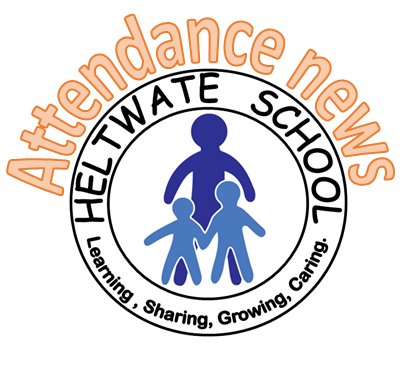 We love coming to Heltwate School – lovely friendly staff and very interesting children. We love delivering sport in this school. I was informed about my sons educational development…his learning skills have improved considerably.